Immerse yourself in unforgettable adventures at 4 distinct theme parks. 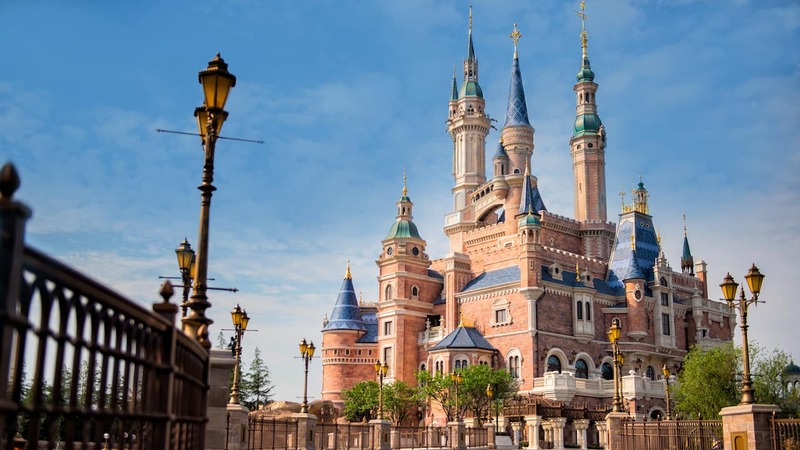 Discover wonder and joy around every turn when you visit 2 amazing theme parks. Imagine a place like nowhere on earth, where moments and memories have no limit. 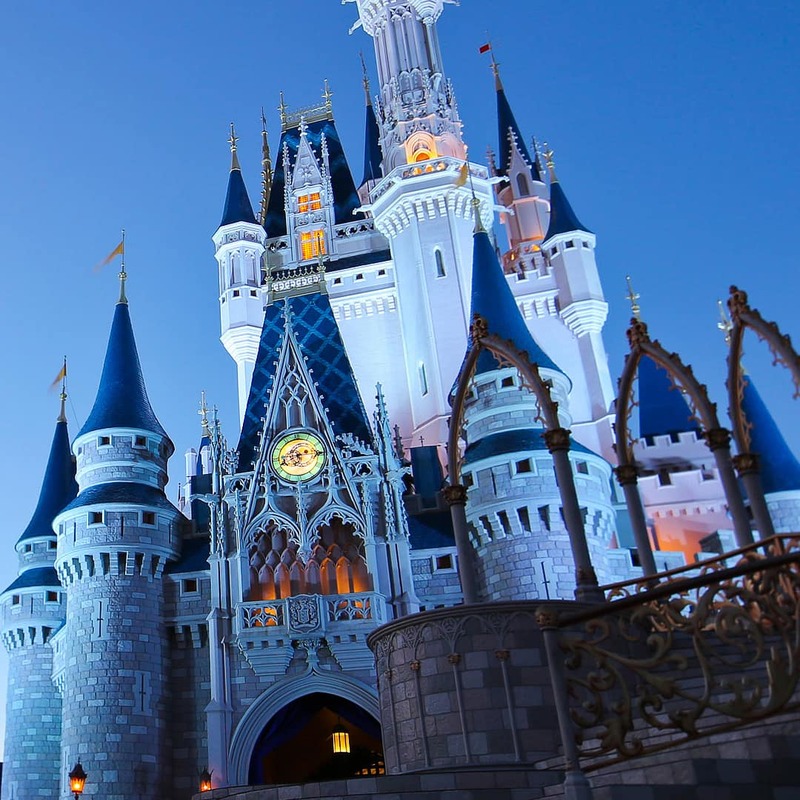 Magic Kingdom Park Wander through 6 captivating lands, hop on iconic Disney attractions, meet beloved Characters and catch spectacular fireworks displays and animated parades. 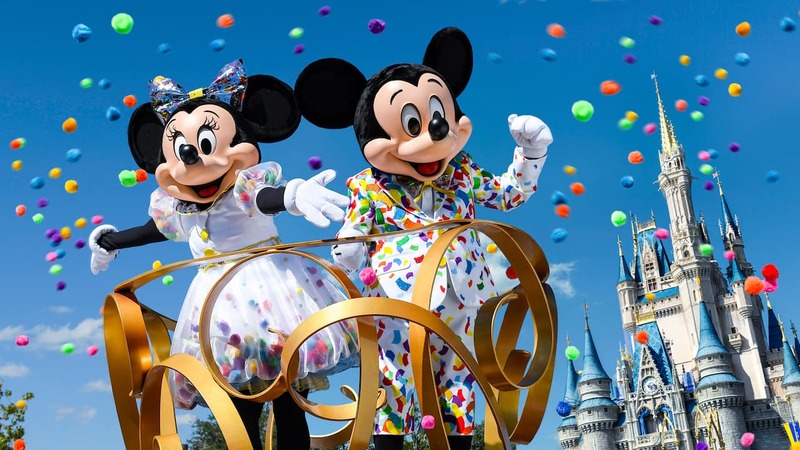 Disney's Animal Kingdom Theme Park Behold the magic of nature and delight in wild animal encounters, high-speed thrills, nightly entertainment and Pandora – The World of Avatar. Disney's Hollywood Studios Embrace the spirit of Tinseltown with a variety of attractions and entertainment inspired by movies, TV, music and theater—including Star Wars- and Toy Story-themed experiences. Epcot Ignite your imagination at a park brimming with innovation and global allures. Here, you can travel to outer space and stroll through 11 countries in a single day. 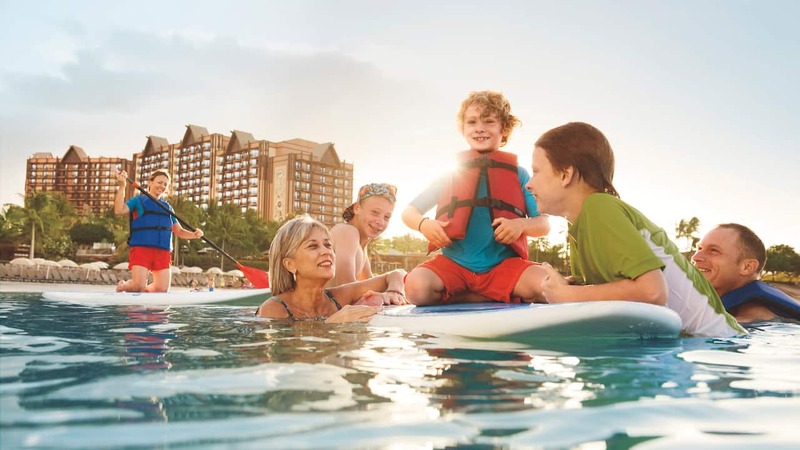 Mix In Water Parks, Dining Shopping and More! Uncover excitement and leisure outside of the theme parks. 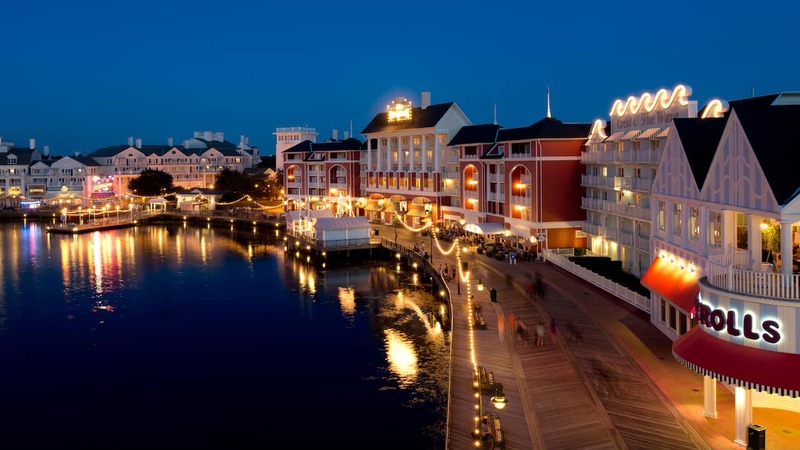 Begin building your one-of-a-kind escape by choosing from over 25 Disney Resort hotels. 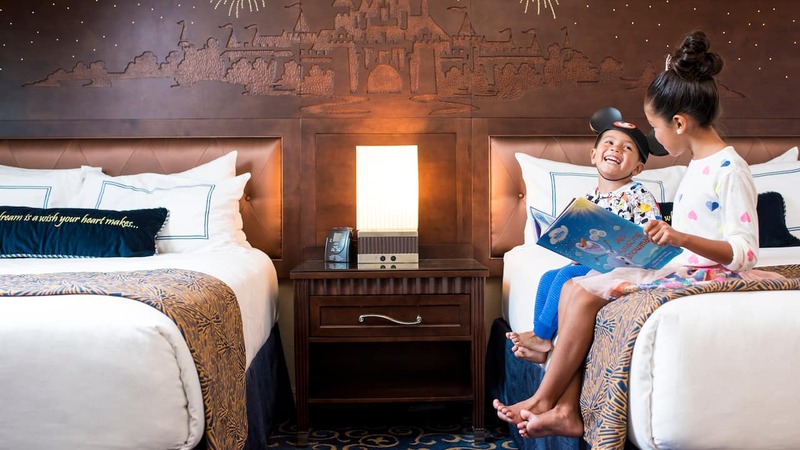 Then, customize a package that lets you take advantage of all 4 theme parks, our 2 water parks and over 150 Walt Disney World Resort dining locations. Celebrate your love for all things Disney at the original home for never-ending fascination and glee. 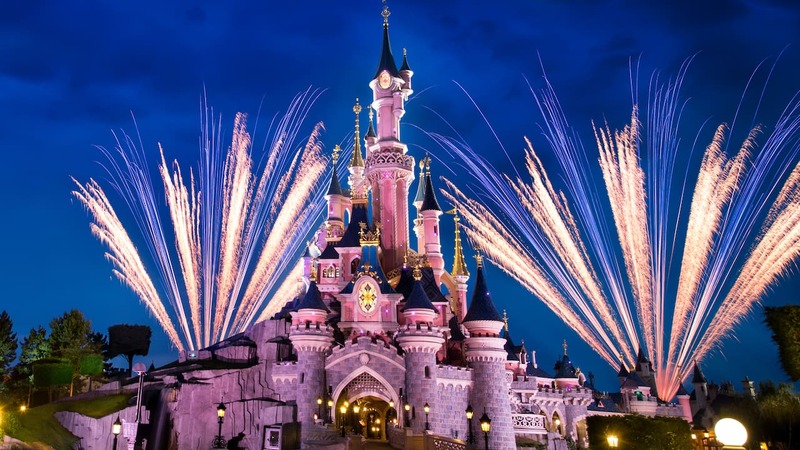 Disneyland Park Feel a dreamy nostalgia at Walt Disney's original theme park, where you can float through 8 themed lands, meet Disney Princesses, encounter a variety of Star Wars experiences and take in mesmerizing entertainment. 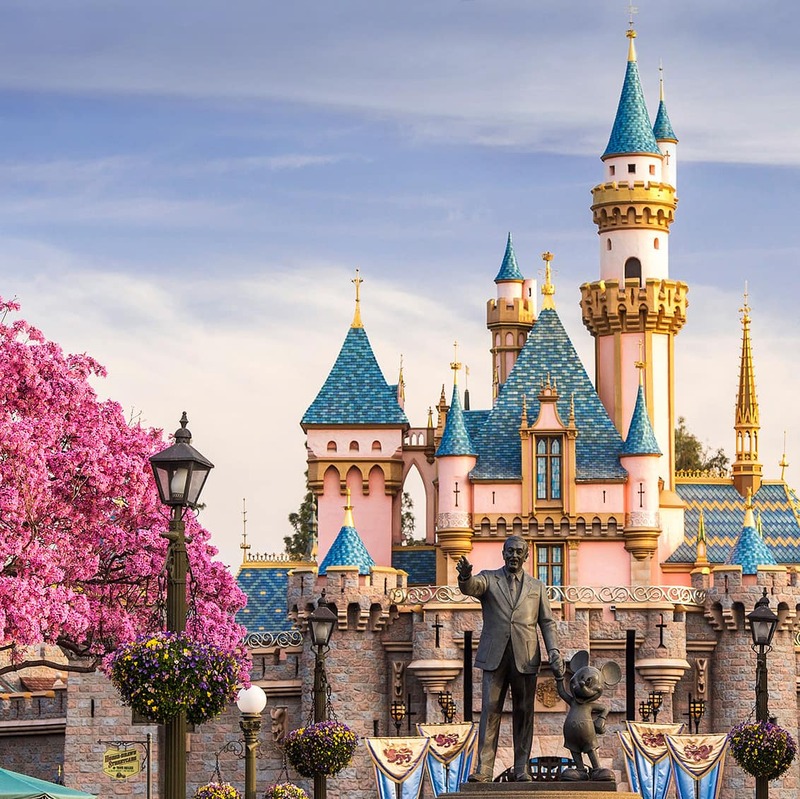 Disney California Adventure Park Make yourself at home in a world where the stories of Disney, Pixar and Marvel come to life within 7 vibrant lands. Unwind with family and friends in a lively promenade located in between the parks—admission is complimentary! 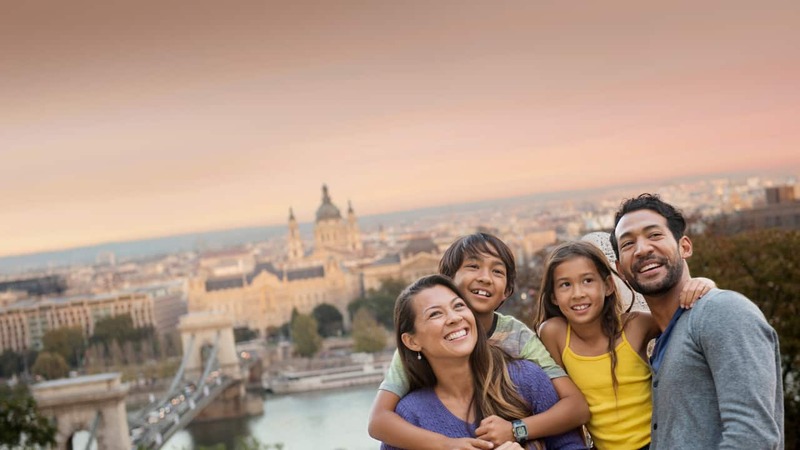 Plus, enhance your trip by checking out nearby landmarks. 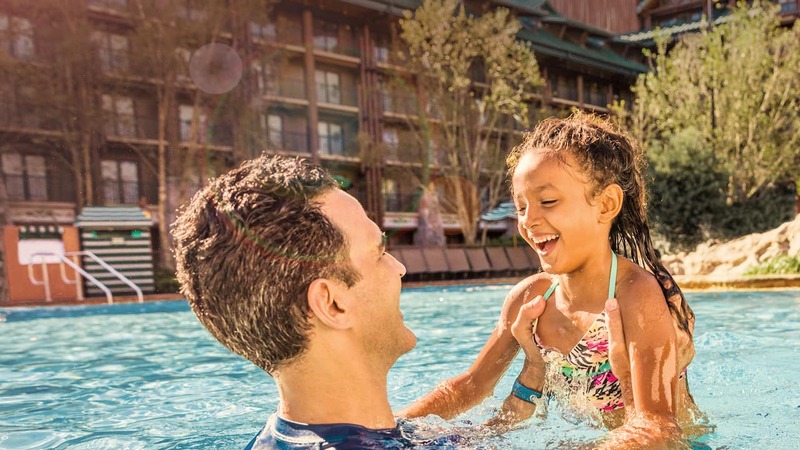 Plot the perfect getaway by choosing from 3 amenity-packed Disneyland Resort hotels. 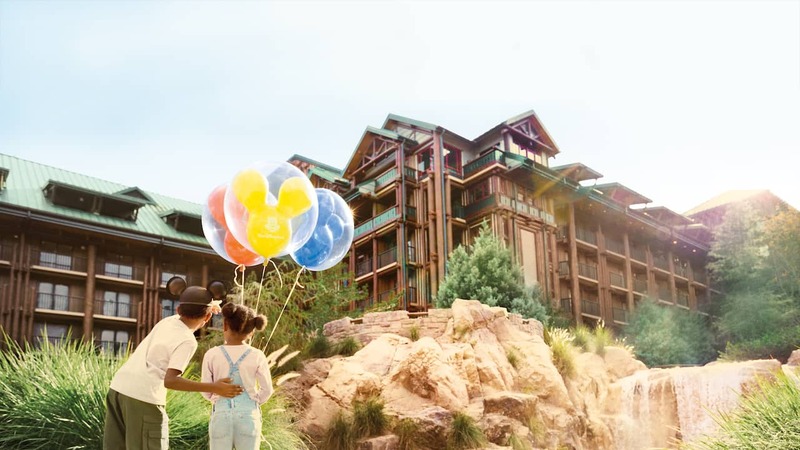 Then, customize a package that lets you take advantage of both theme parks, Character Dining experiences—and conveniently add travel options like your flight, ground transportation and other popular SoCal experiences. 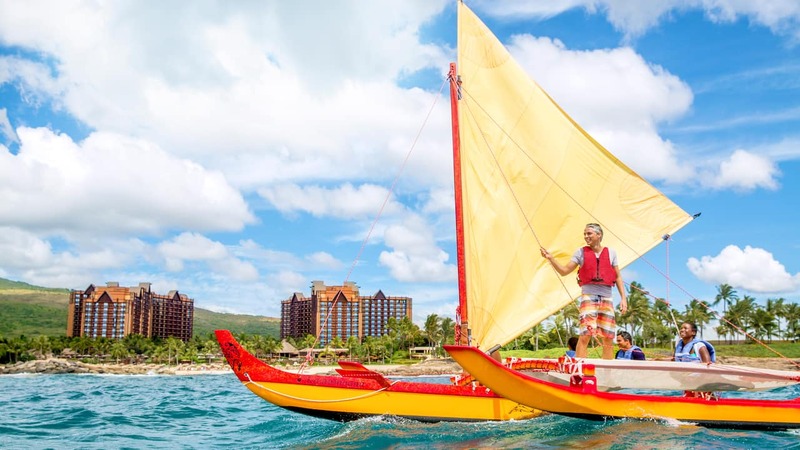 Treat your family to a tropical getaway in beautiful Ko Olina, Hawai‘i. 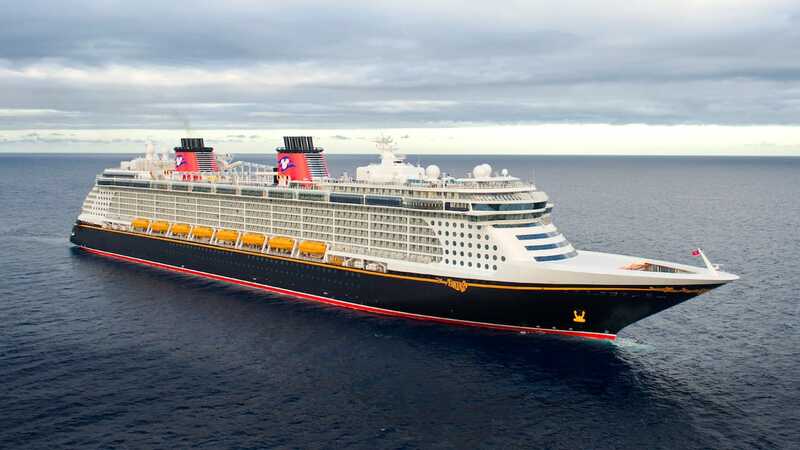 Plunge into a whole new world of fun and relaxation when you set sail on an incredible voyage. 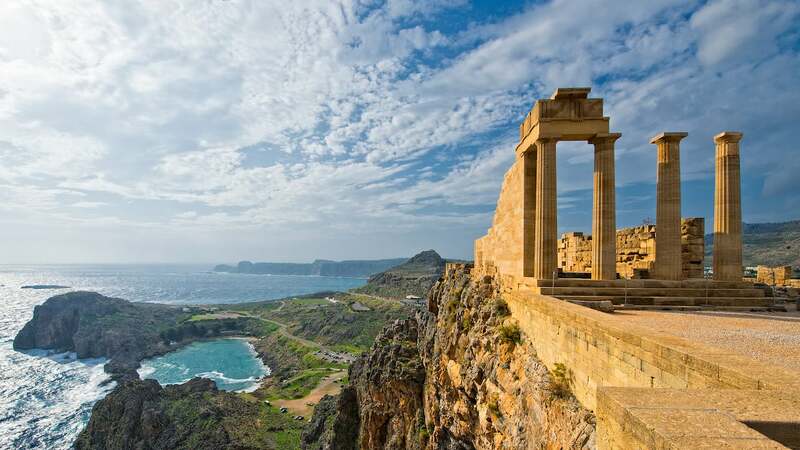 Create one-of-a-kind trips featuring VIP treatment, special activities, cultural tours and much more. 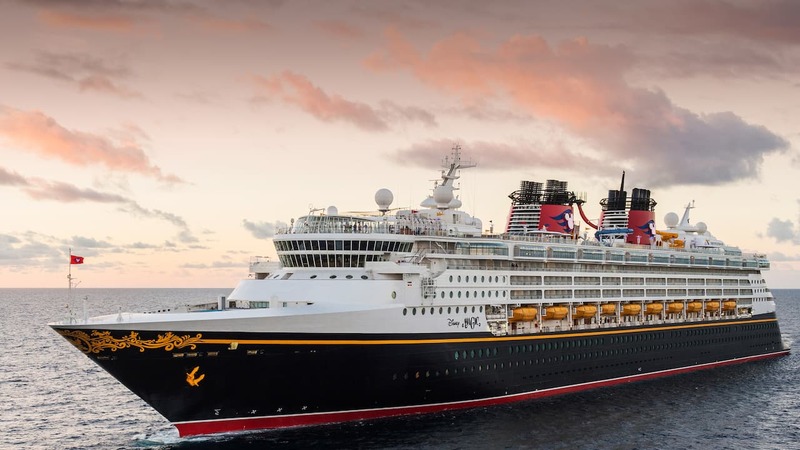 Discover Membership options to fit your travel style and budget—and enjoy Disney vacations for years to come. 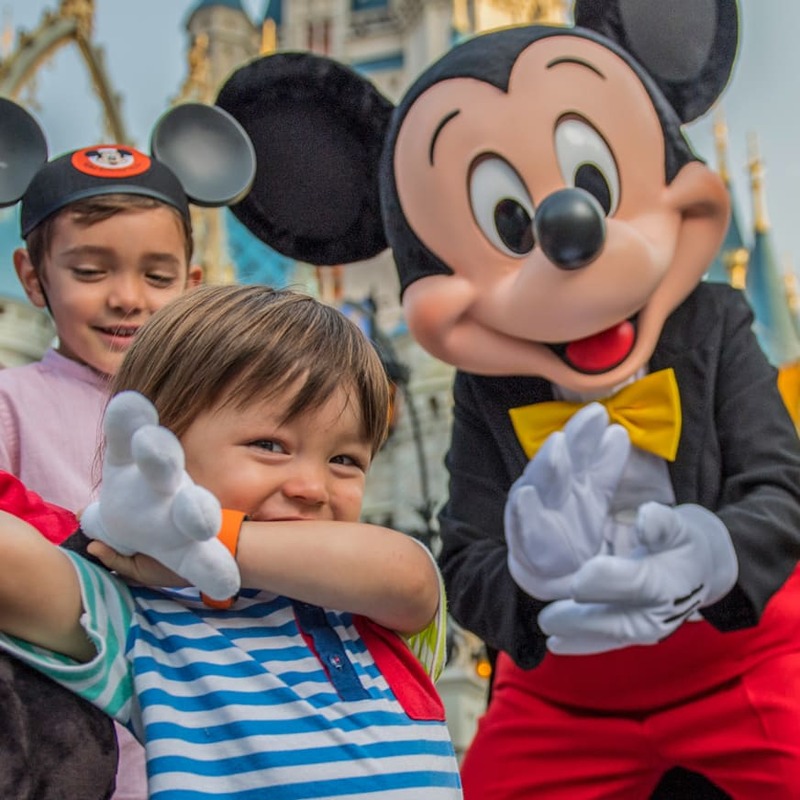 Want FREE Disney Vacation Planning Videos or Brochures? Transport to a never-before-seen world filled with delightful attractions, entertainment and seasonal celebrations. Step into a storybook realm where fantasy and adventure collide. 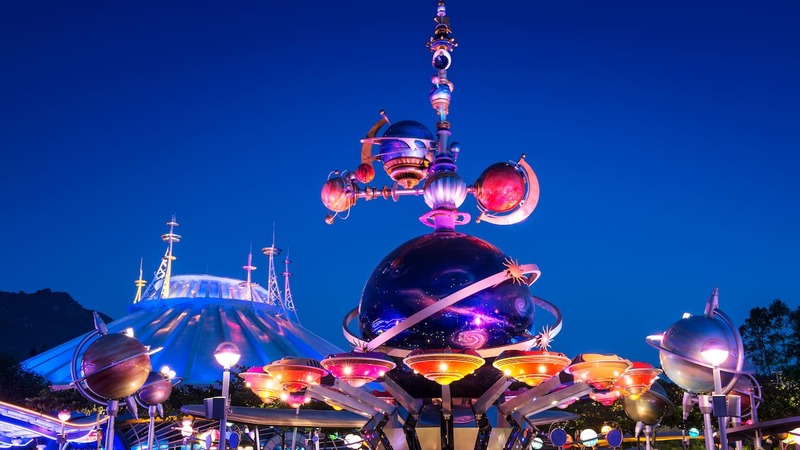 Engage your senses at 2 dazzling parks—Disneyland Park and Walt Disney Studios Park. 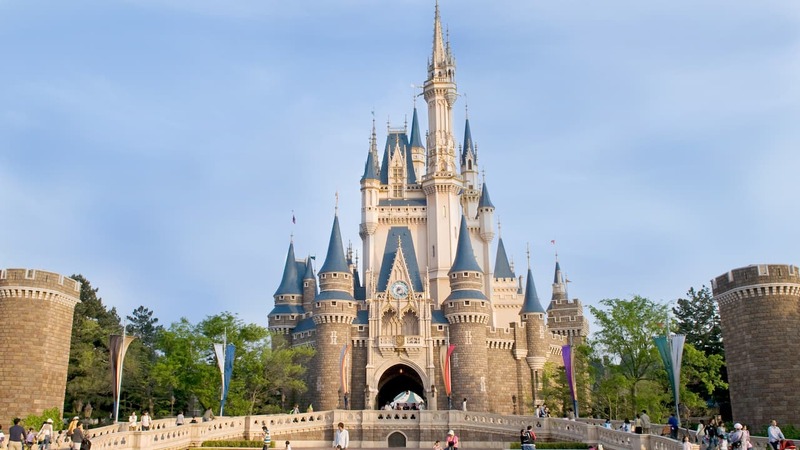 Surround yourself with awe-inspiring amusement at Tokyo Disneyland and Tokyo DisneySea.